The recognition is deserved. 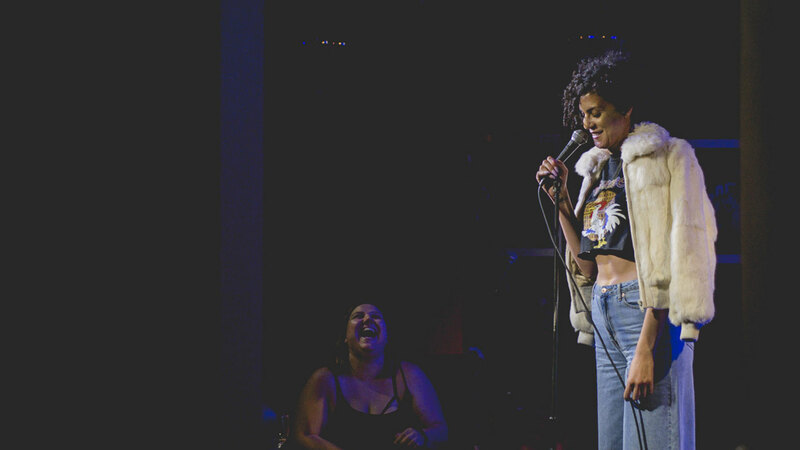 Every Wednesday night at The Lab at the Hollywood Improv, Arguello performs and curates the lineup for Women Crush Wednesdays, one of L.A.’s original all-female standup showcases. 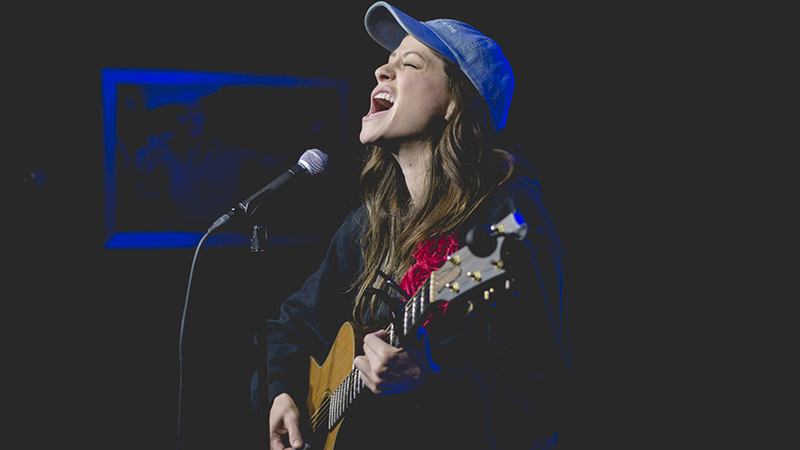 Started as an open mic event at the Comedy Store, Women Crush Wednesdays has survived two moves and Arguello’s growing career (the aforementioned album debuted at number three on Billboard’s Comedy Albums chart in February) to become a trendsetter in a time when women’s voices are becoming more and more important to the standup world — even if there’s still room to improve. 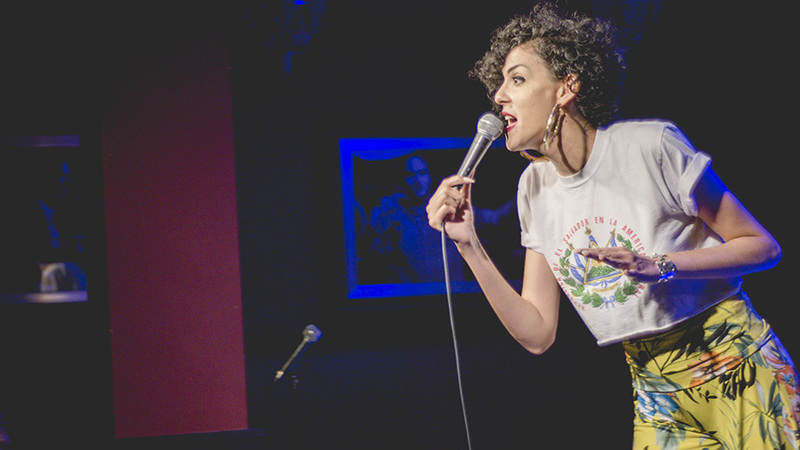 Women Crush Wednesdays faced those attitudes when it started in the Belly Room at the Comedy Store, but continued to base itself around one central idea: Sometimes, comedy is better when it’s all women. After its run at the Comedy Store (and some time off), it found its way to NerdMelt Showroom, the still-missed alternative comedy store in the back of Meltdown Comics. The show, now being booked by Arguello rather than an open-mix night, took over the timeslot formerly occupied by The Meltdown (hosted by Jonah Ray and Silicon Valley star Kumail Nanjiami). The reaction to Women Crush Wednesdays was overwhelming from the beginning, with a consistent crowd sometimes swelling to at-capacity. Months later, though, another move: NerdMelt was shutting down. Of those offers, Arguello chose The Lab at the Hollywood Improv, just down the road from the Hollywood Roosevelt. Set in a smaller room, it feels full even when it isn’t. 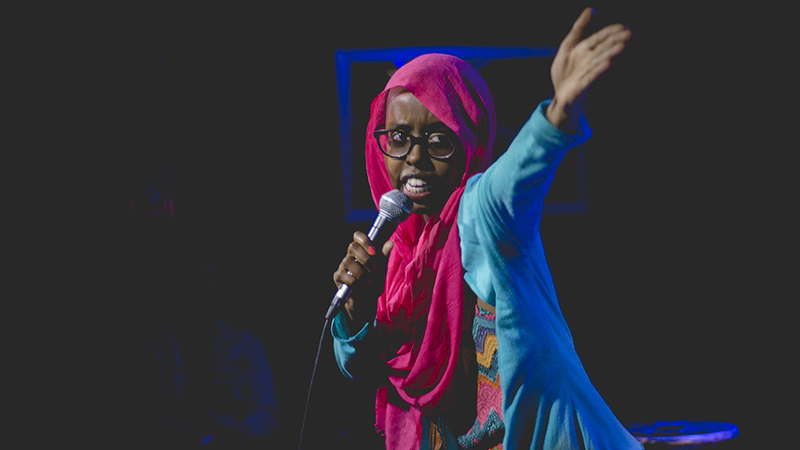 And the show has continued to thrive in its new home: On a recent Wednesday night, comics included out-of-towners, locals launching streaming service specials, and Arguello’s touring opening act, each seeing the world through different lenses. Now, there are a few more spaces for women to share their comedic voices. Some clubs have tried copying the Women Crush Wednesdays ethos, going as far as to book the exact same comics (even the same lineups). There’s “The Tonight Show with Jimmy Fallopian Tubes” at Upright Citizens Brigade, a riff on late night television’s distinct lack of strong female voices. There’s even a feminist comedy school, The Ruby L.A., which is not all-female but is founded “on the principles of intersectional feminism,” it says. And that leads back to Arguello and her “inspiring” turn. All photos courtesy of Kelly Dwyer.